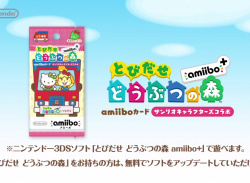 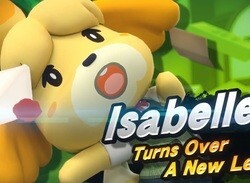 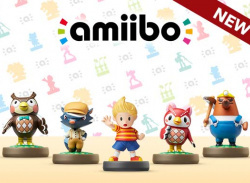 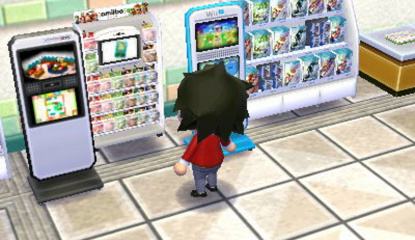 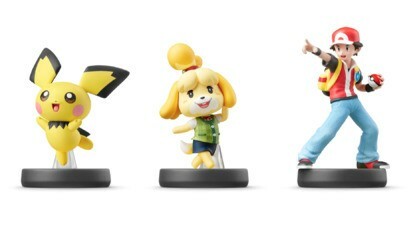 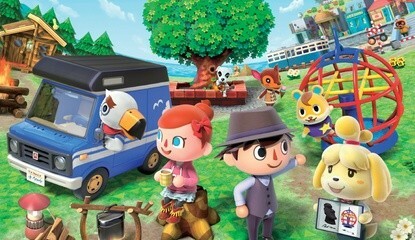 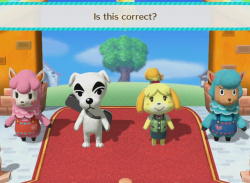 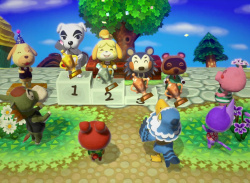 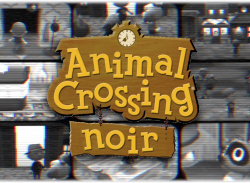 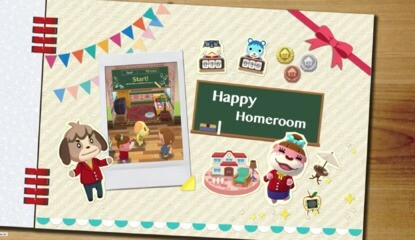 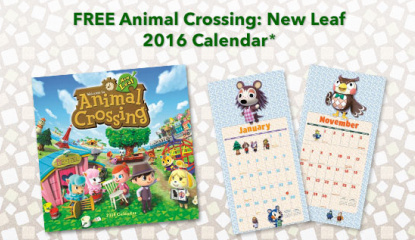 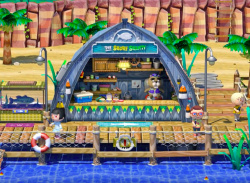 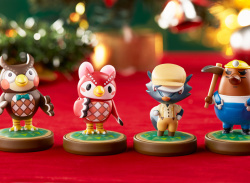 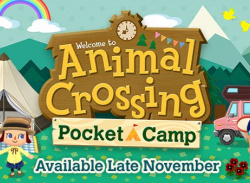 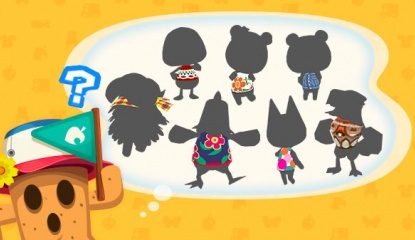 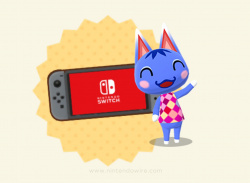 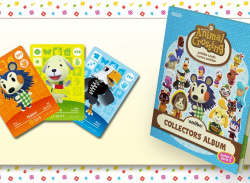 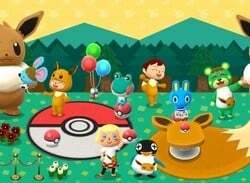 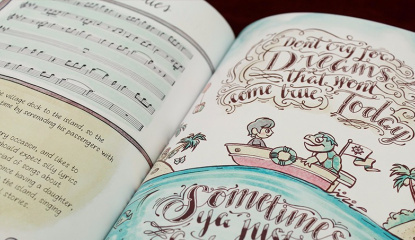 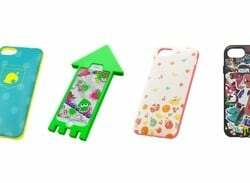 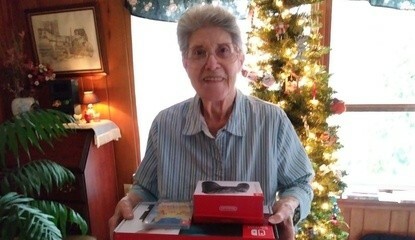 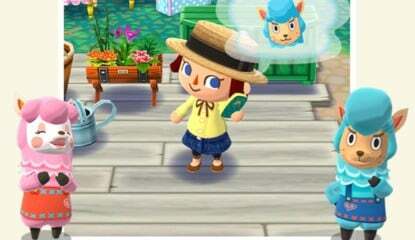 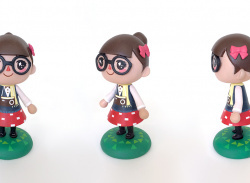 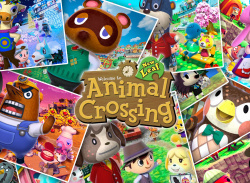 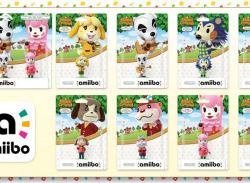 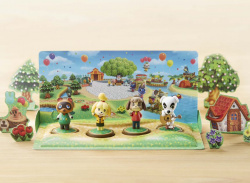 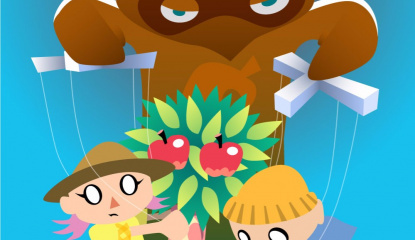 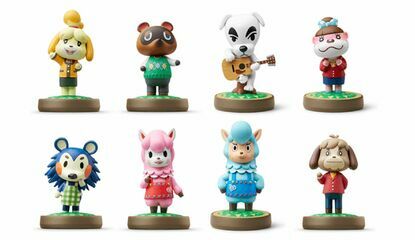 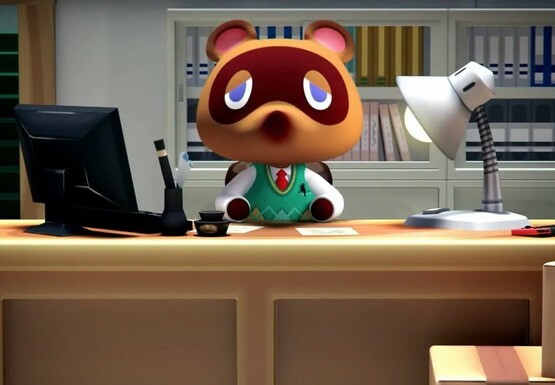 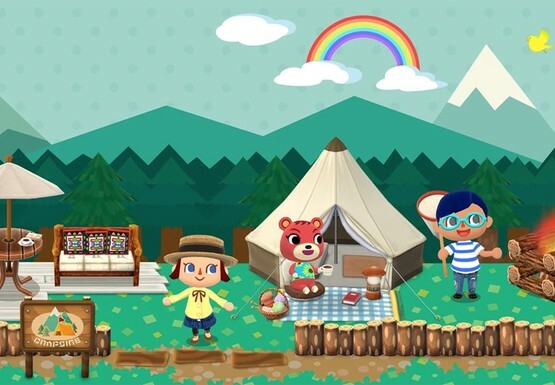 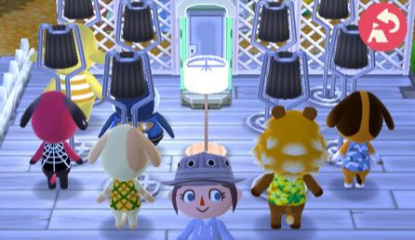 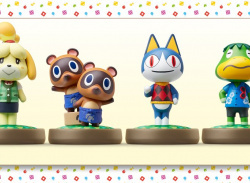 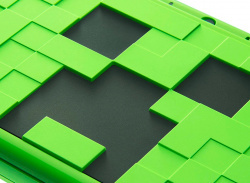 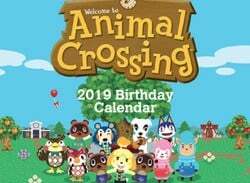 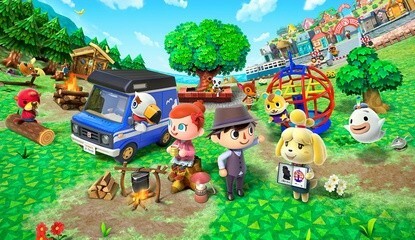 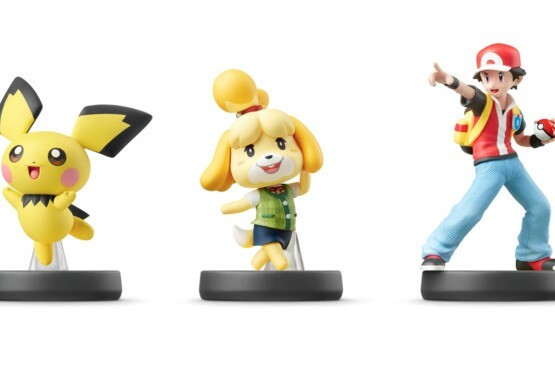 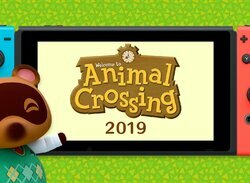 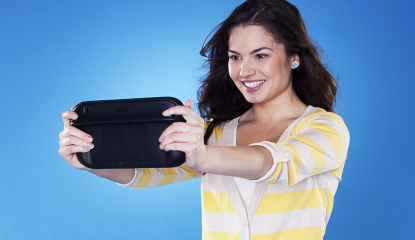 Opportunity for UK readers to stock up ready for Animal Crossing Switch? 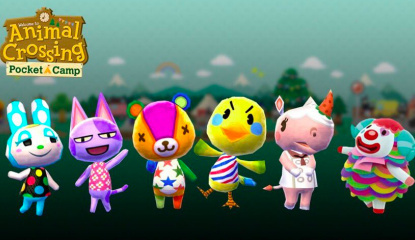 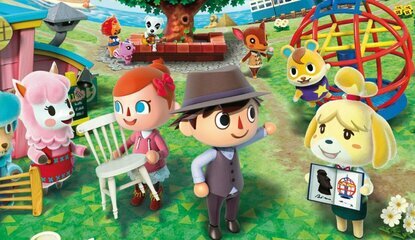 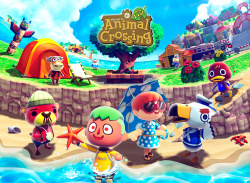 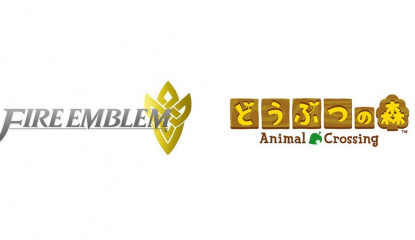 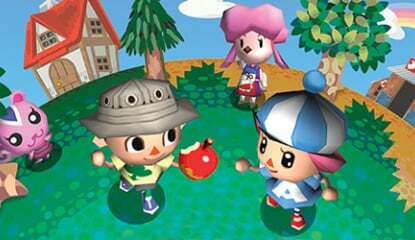 "All I could say is we’re aware"
News Nintendo Applies For New Animal Crossing Trademark in Japan, Switch Game On The Way? 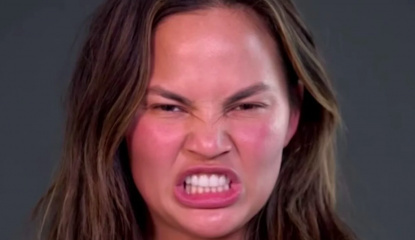 Random Model Chrissy Teigen Rants About Animal Crossing: Pocket Camp's "Jerks"
"I'm actually getting angrier about this as I type it"
Watch The Animal Crossing Mobile Direct - Live! 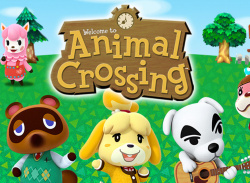 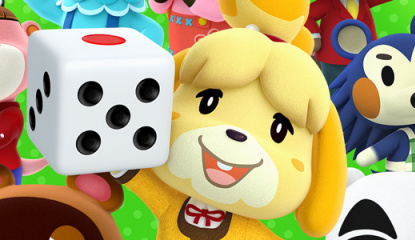 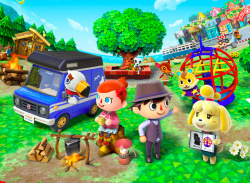 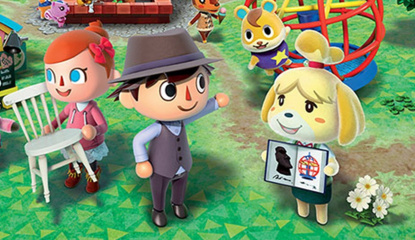 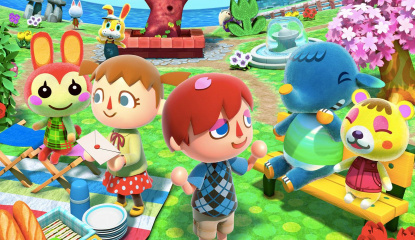 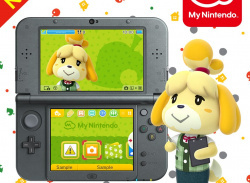 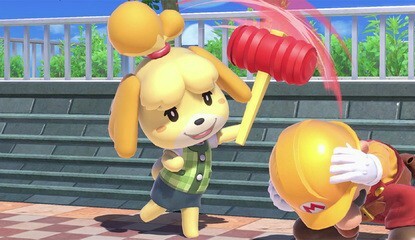 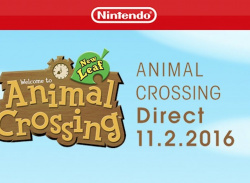 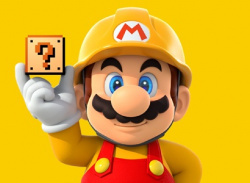 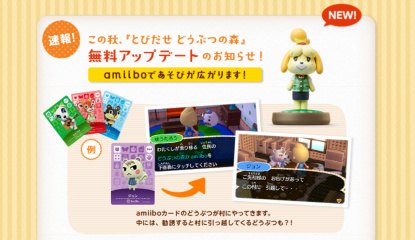 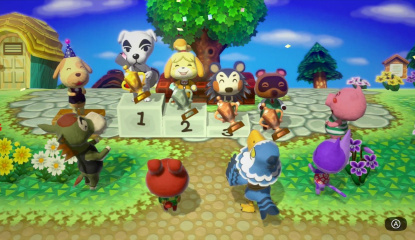 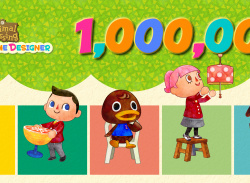 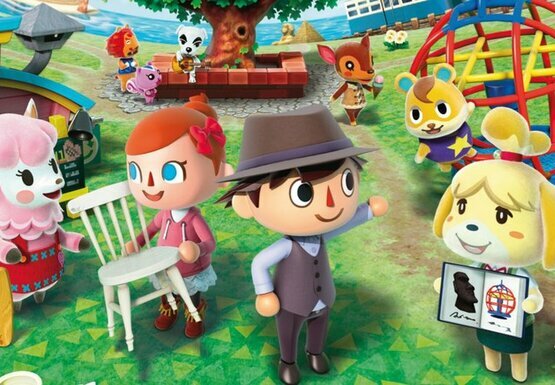 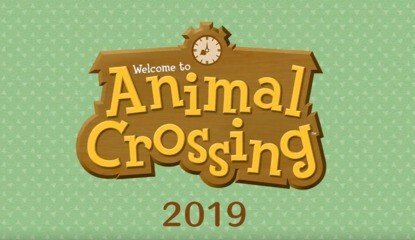 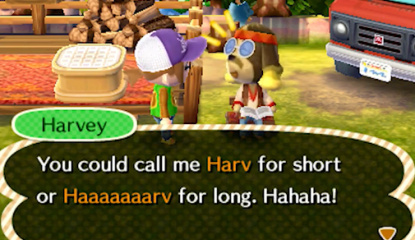 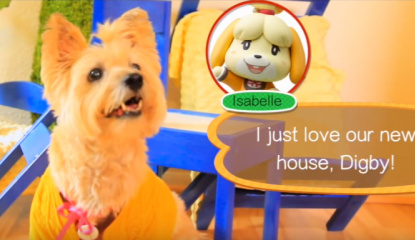 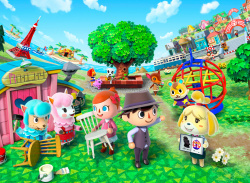 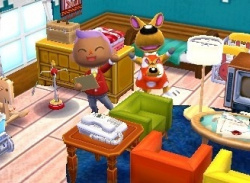 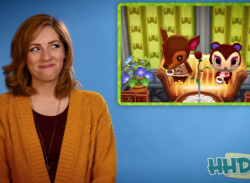 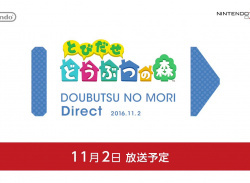 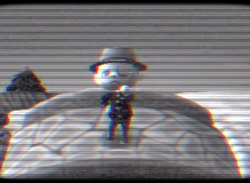 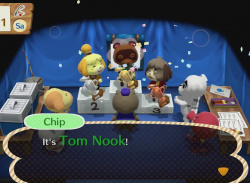 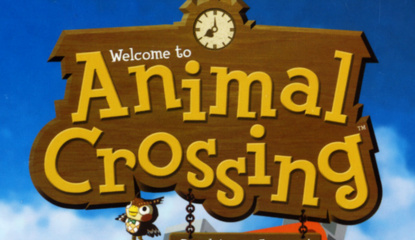 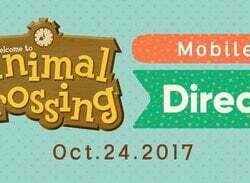 Live Blog Watch the Animal Crossing Nintendo Direct - Live! 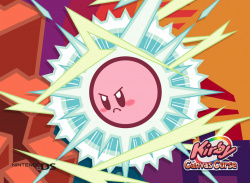 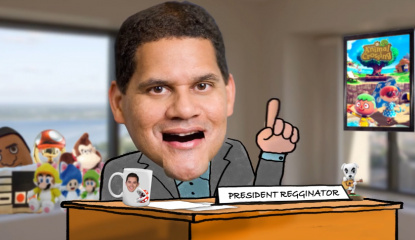 "I boarded the train, but where does the rest of the line go?" 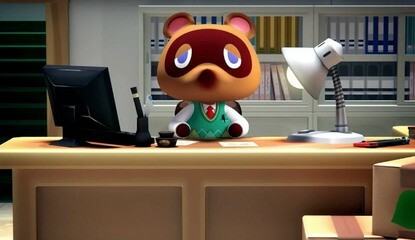 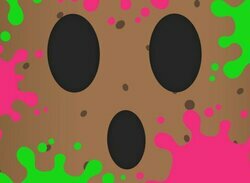 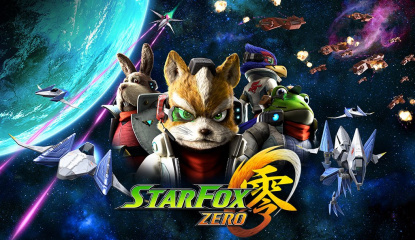 I am not a number, I am a free tanuki! 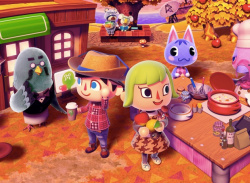 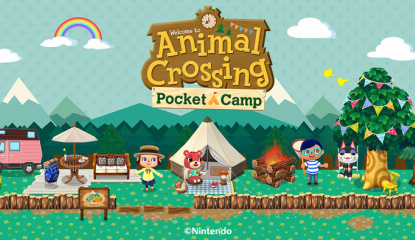 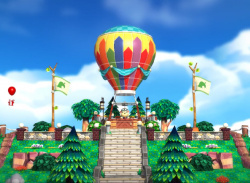 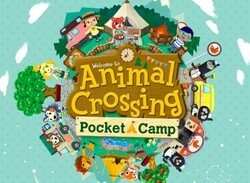 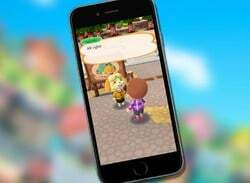 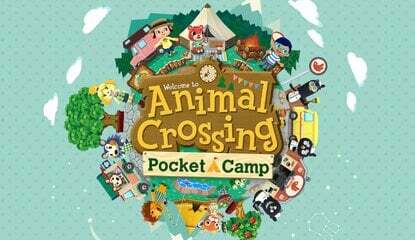 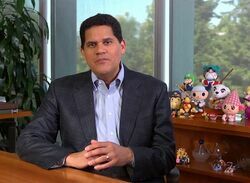 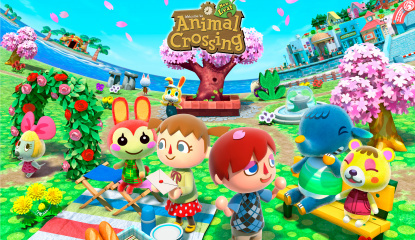 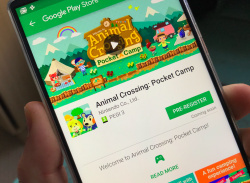 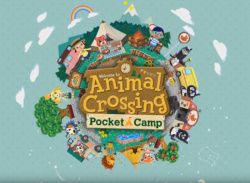 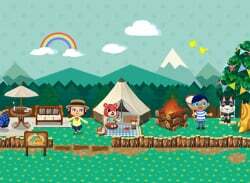 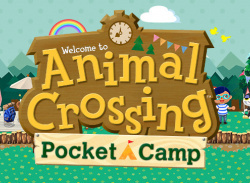 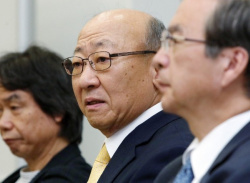 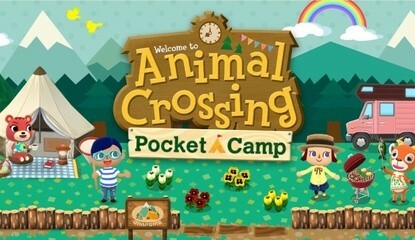 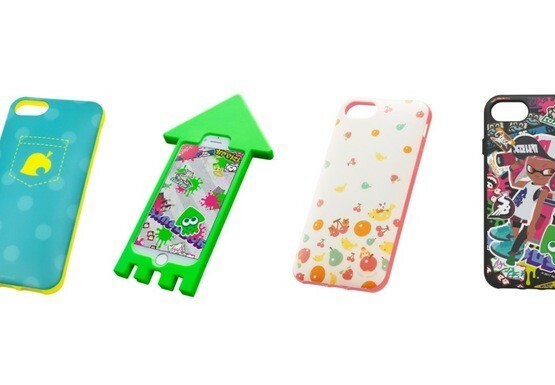 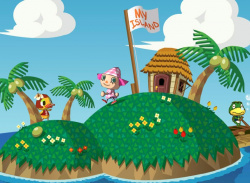 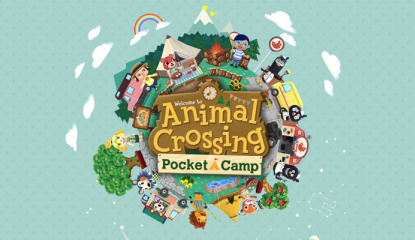 News Nintendo Wants Mobile to be a "Pillar of Profit"
News Animal Crossing On Smartphones Aims To Deliver "A New Style Of Play"